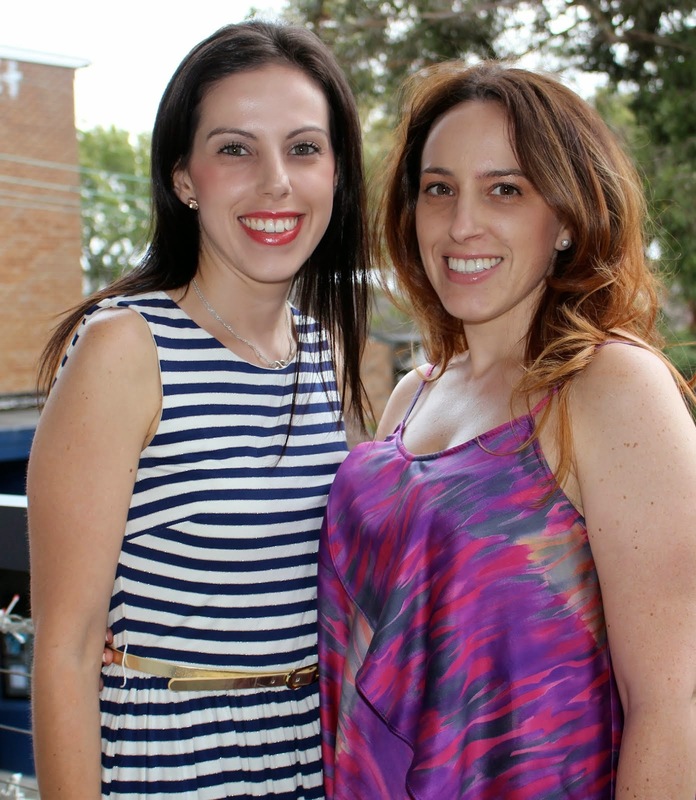 Christmas time brings back a childhood memory of being in the kitchen with my two sisters making snowballs. Food has always been a passion for us, so it was only natural for our mum to get us started at an early age. 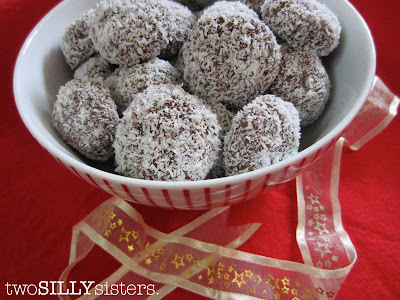 I remember making these delicious chocolate coconut balls with condensed milk goodness... my sisters would roll the mixture and I was given the task of coating the balls with the coconut. Being the youngest, I really had no choice! They told me I was too young and that was all I was allowed to do. Traditionally these were made with milk arrowroot biscuits. But since being diagnosed with Coeliac it got me thinking, why not make a gluten free version! I searched high and low for the recipe and finally found it. With the school holidays coming up, these are great to keep the kids entertained. And they would also make a gorgeous Christmas gift! So here is my version of gluten free snowballs. 2. Add linseed meal, cocoa powder and coconut. Stir together. Then add the condensed milk and stir until it forms a wet mixture. 3. Pour some extra coconut into a separate bowl. 4. 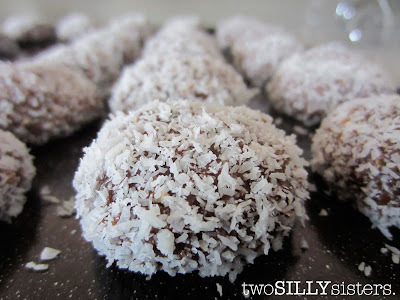 Take teaspoons of the mixture and roll into balls, then roll through coconut and place onto a tray. 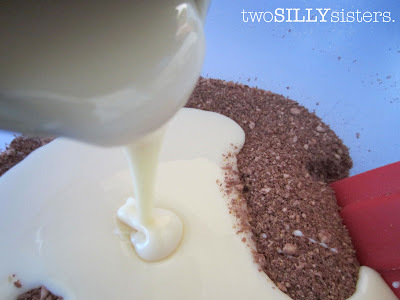 Continue until all the mixture has been used up. 5. Chill in the fridge for at least 30 minutes. *TIP: Use dry biscuits, such as Eskal Tea Biscuits. Try to avoid buttery biscuits like shortbread. These snowballs are kid-friendly but for a naughty adults only version add a splash of rum, or why not even try Malibu to go with the coconut flavour!